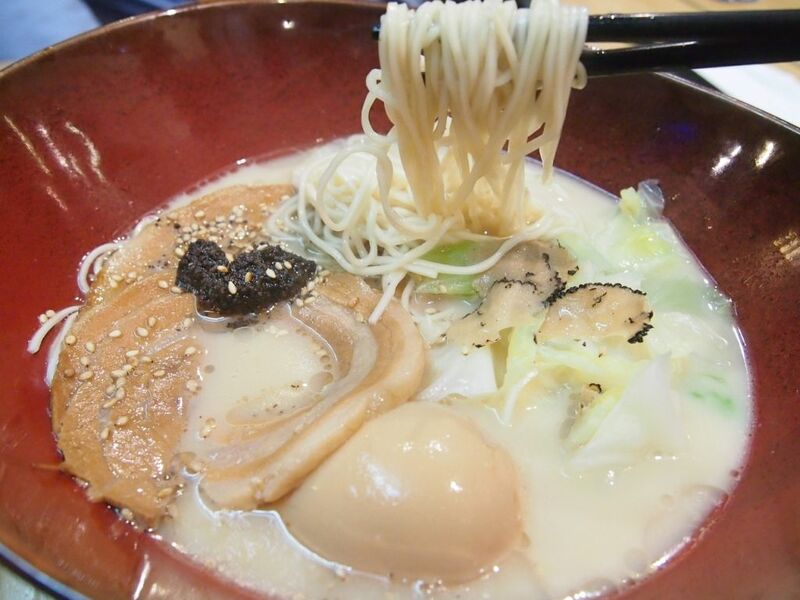 Following the success of their dry Truffle Ramen, Kanshoku Ramen Bar has brought their latest inception, Truffle Broth Ramen($17.90) to the table. The folks at Kanshoku were careful not to overdo the truffle flavour and have worked hard for four months to create this. Infused with truffle oil, topped with truffle pate and shaved truffle, I would say that the final product was one that surprisingly worked. Although the broth lacked the creaminess and flavour of a rich tonkotsu broth, it worked in this case because the taste of truffle compensated for the inadequacy of the broth. While some might prefer a stronger truffle taste, it was just right for me. As usual, the ajitama and charshu were on point. The sides didn't impress me on my last visit and I decided to try two other sides this time round. 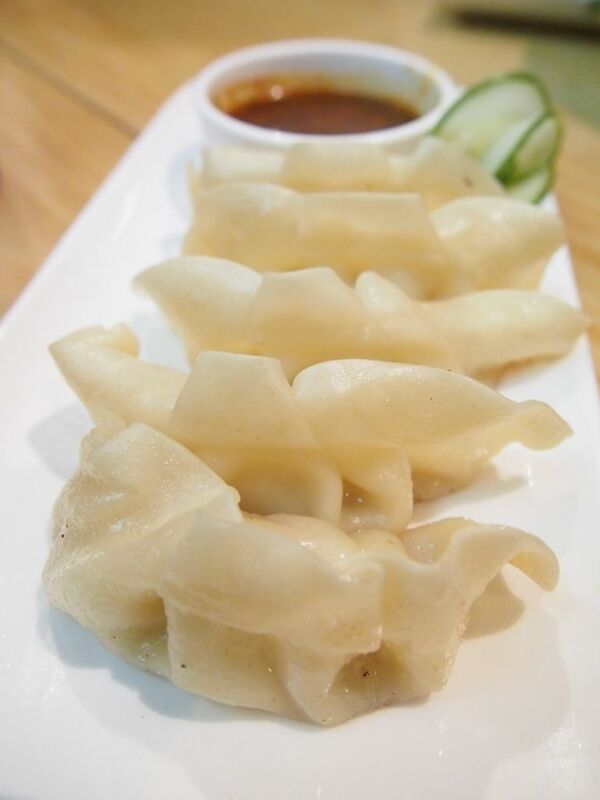 The prawn gyozas were dry, hard, rubbery and simply put, unappetizing. 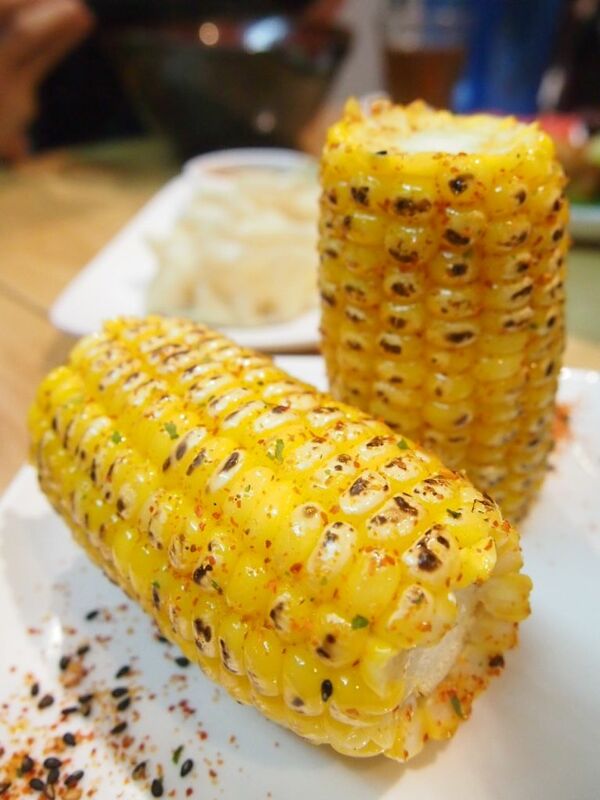 The grilled corn had a spicy hint and would have been a decent treat should there be a little salt added. While the Truffle Ramen and Truffle Broth Ramen are worth a try, I feel that the sides could use some work.